TH2tech > Blog > IT Outsourcing > IT Outsourcing: Is it Right for Your Business? Outsourcing has become a popular business buzzword in recent years. It’s all about finding a third party supplier to deliver a service you need. Most often the concept is applied to IT outsourcing and you won’t be surprised this has a numerous benefits. 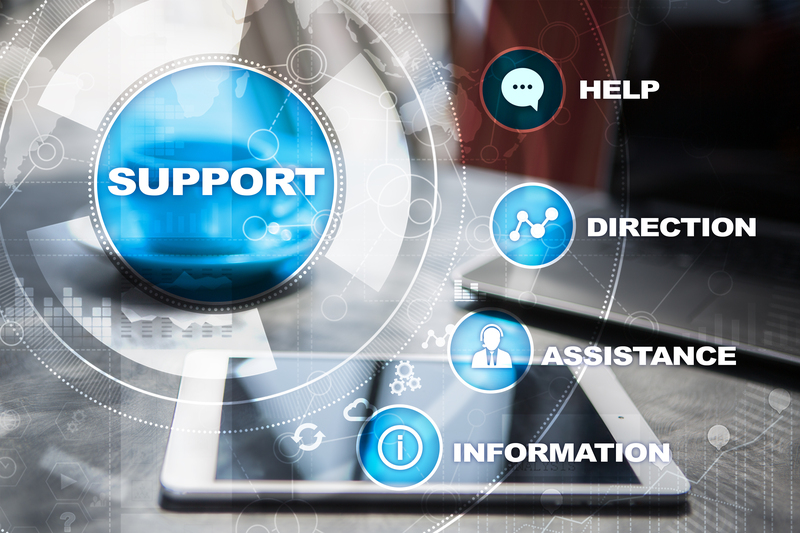 If you are still struggling with organizing your internal IT support, we take a closer look at why outsourcing may be a better option. Having onsite IT support is costly. You need to have expertise right there with you and, if you want it to be the best, you’re going to have to pay. The growth of cloud services and remote IT means that you no longer need to be restricted in your approach. IT outsourcing greatly reduces the cost. You can also tailor the service to your needs and it’s easily scalable to ensure you always get the support you need. One of the major issues with in-house IT support is keeping the experience and knowledge of staff current. Remote IT companies not only have access to a huge range of expertise, they are more likely to be up to date with the latest technological advances and cybersecurity threats. What many businesses don’t consider is that their in-house IT support usually works a steady nine to five. What happens if a breach or IT problem occurs out of hours? The huge benefit of IT outsourcing is that you have complete coverage for your business and are more likely to get an immediate response to any potential or developing problem. The days of having computers in your business connected to an internal IT system are over. Most companies are now migrating to cloud services that provide greater flexibility and improved security. Outsourcing IT makes sense on many different levels, not least because it is a much more cost-effective approach for businesses of all sizes.